You have the option of ordering with short, long sleeve or baseball shirts. 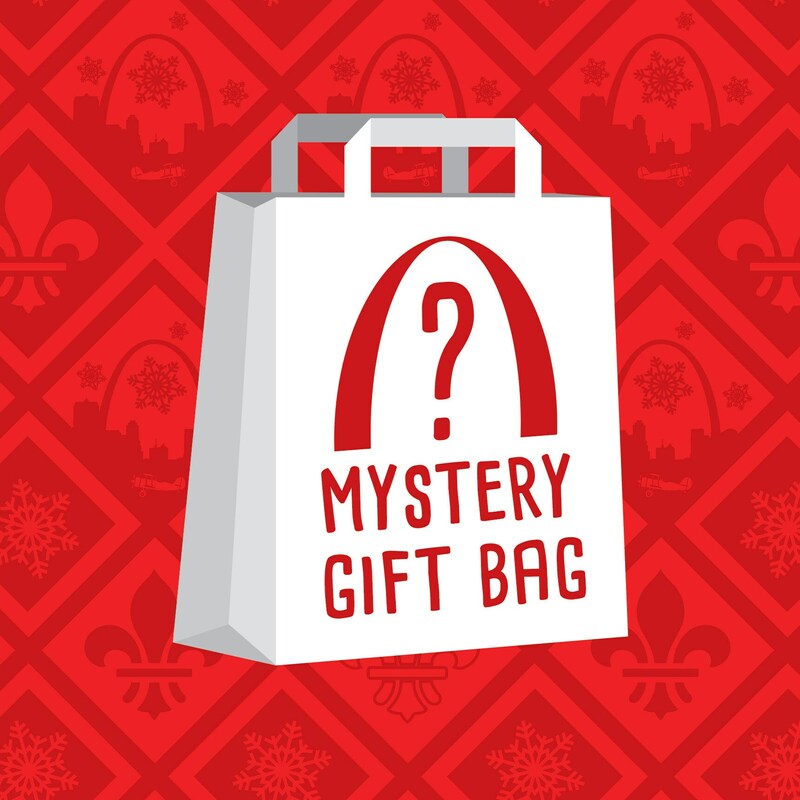 The deluxe bag also comes with a 16in X 20in STL Poster shipped separately. 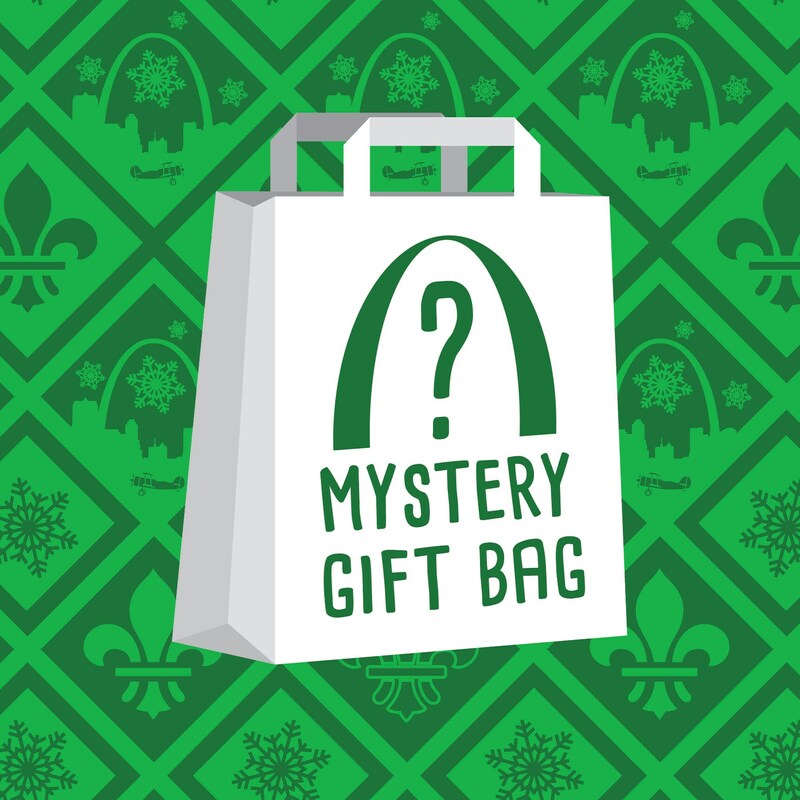 Each gift bag is put together completely at random from our 70 STL Shirts and 100 STL Art Prints. No bag will be the same. Items will ship priority and arrive before Christmas.